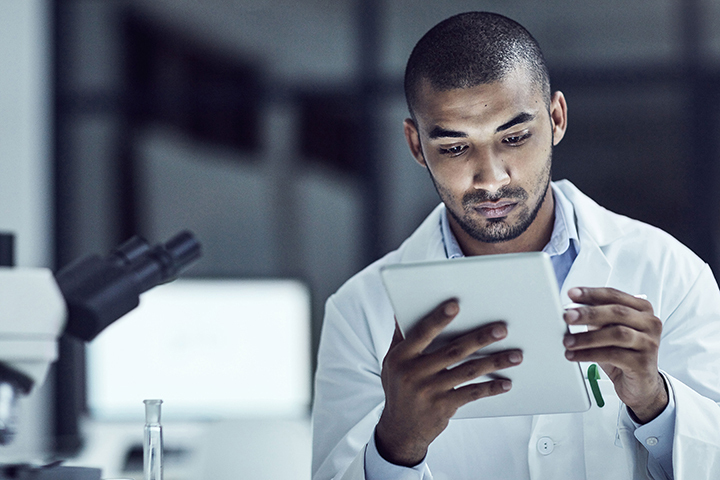 Digital transformation for the healthcare industry is critical for providers. Unlike any other industry, your patients depend on you to be on the cutting edge of technology. And, as a leader in healthcare, you face many unique challenges. Healthcare technology must drive patient care, optimize workflows, improve satisfaction, and streamline operations, all while balancing industry and government regulations. Having the right foundational technologies to support trusted mobility, communications, EMR, and more is essential in ensuring you are building a future-ready IT roadmap. One that meets ever increasing demands in the patient room, the OR, and everywhere in between all while enabling you to nimbly adopt new technology in digital health and wellness as it becomes available. 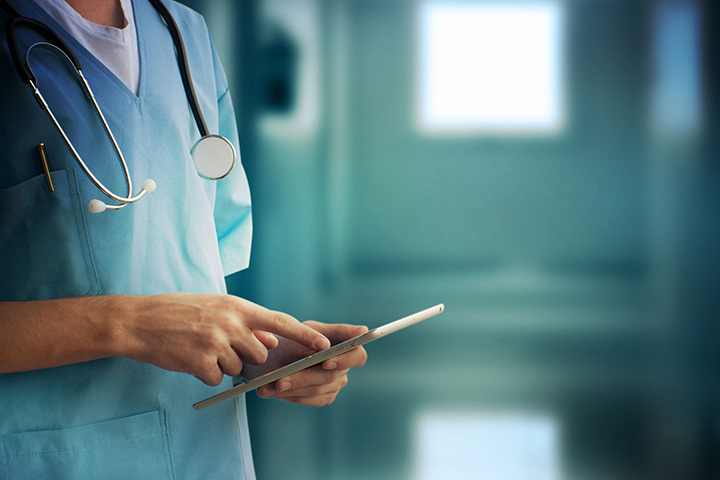 Black Box can help you accommodate ever increasing demands for secure, redundant, and compliant healthcare communications. We understand the unique environment and specialized requirements inherent in digital health and wellness. From a strong, robust network infrastructure to trusted mobile capacity and advanced communications and collaboration technologies, we can help. The technologies you invest in today could be used to save lives in your digital hospital of the future. We can help you make the right decisions. 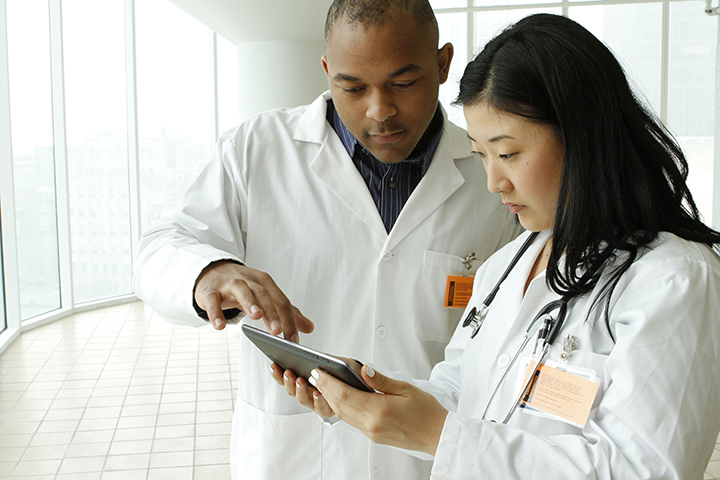 We’ve designed, deployed, and managed IT for thousands of healthcare systems and hospitals.